Airline dining programs are, in our humble opinion, a game-changing way to earn. 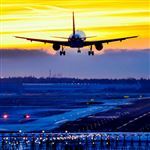 Unless you are a serious traveler, earning enough miles by flying to pay for awards flights can be difficult. That changes when you start using dining programs while you eat out. To be clear, the goal of using credit card points for travel is to not spend more than you normally would. Don't start eating out every day just because you can get miles. 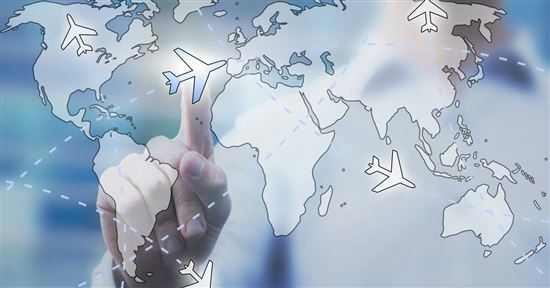 You just want to maximize your miles earning with your everyday purchases. United makes that easy. 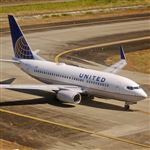 Check out all of the ways you can earn United miles here. That being said, there's no doubt that we are an "eating out" country. The Bureau of Labor Statistics figured out that an American household spends an average of $3,008 on eating out every year. Almost everyone is going out to eat at some point in the week. You should definitely be earning miles while you check out the newest brunch spot. 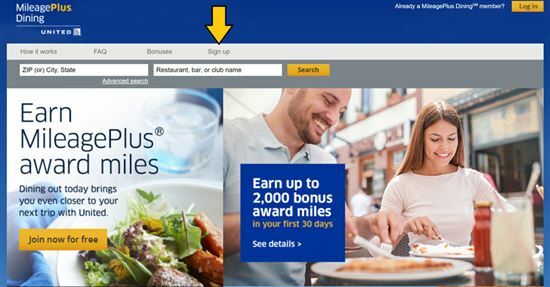 United's MileagePlus Dining Program gives you some great points-earning opportunities. Keep reading to see how it all works. Signing up for the United Dining Program is simple. You do need to have a United MileagePlus account already created. You can do that for free on the MileagePlus website. Once you have your MileagePlus account, head over to the MileagePlus Dining website to create your account. It's as simple as entering your MileagePlus number and password. More often than not, there is a sign-up bonus for the program. An example would be earning 1,000 bonus miles when your first meal is $25 or more in the first 30 days. Or earning 1,000 bonus miles when you spend $100 in the program in the first 30 days. Once you sign up, you must register a credit card to the program. When you pay with that card at a participating restaurant, the miles are automatically registered to your account. It's that easy. No scanning receipts. No registering the visit yourself. 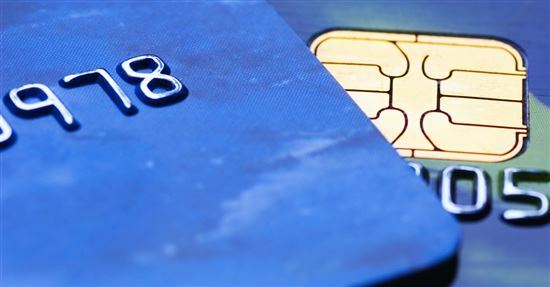 We will talk about which credit cards to consider registering in the next section. United's Dining Program gives you miles based on the amount of money you spend at a participating restaurant. How many miles you earn depends on your membership level. Member: Members only receive 1 mile per $2 spent. You are a "member" if you don't give the program an email address to receive email offers. They will throw you a bonus offer every once in a while, but don't hold your breath. Just being a "member" almost doesn't make this program worth it. Online Member: You get 3 miles per $1 spent. In order to earn this, you just need to sign up for their email offers. It's a no-brainer: sign up for the emails. They will also send you bonus offers and benefits. VIP Member: This is the golden ticket. You get 5 miles per $1 spent. To qualify, you need to sign up to receive emails and log 11 restaurant visits in a calendar year. On that 12th visit, you'll start to earn the 5 miles / $1. You will also receive bonuses, benefits, and advanced communications. Like we said, just pay with the registered card to earn miles. The miles won't show up immediately, however. The credit card purchase has to process and register to your account. Most miles show up in 5-7 days. The program lets you register as many cards as you want. There's a catch with this, though. Most airline dining programs are managed through a company called Rewards Network. Because of this, Rewards Network knows if your card is registered with multiple airline dining programs. Therefore, you can't double dip. Say you register your Chase Sapphire Preferred card to the United program and to the Delta SkyMiles Dining Program. When you eat out, you can't have the points go to both programs. Rewards Network won't even let you list your Chase card for both United and Delta. If all of your cards are registered with United, you miss out on other airline dining programs. 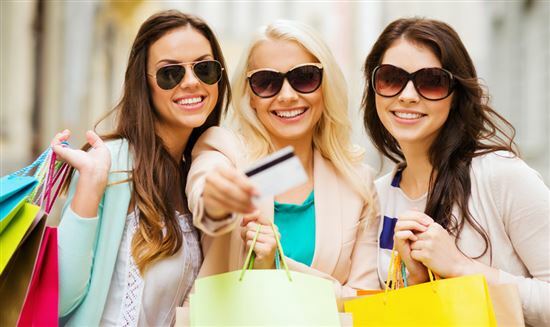 The best way to maximize your earnings here is to use a credit card that rewards spending on dining. The Chase Sapphire Preferred (2X the points on dining) and Chase Sapphire Reserve (3X points on dining) both multiply your dining points. Plus, Chase Ultimate Rewards transfer 1:1 to United miles. 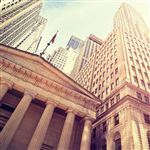 For example, if you're a VIP dining member and use your Chase Sapphire Reserve card to buy a $50 meal, you earn 250 United miles and 150 Chase UR points. Transfer those points to United miles and boom—400 United miles for a $50 meal! As another added bonus, miles earned are calculated on the total bill, including tax and tip. United does want you to review the restaurants in its program. Sometimes they'll even offer you bonus points for filling out a restaurant review. The United MileagePlus Dining portal is chock-full of restaurants. Finding one is as easy as typing in your zip code. It will then pull up every participating restaurant within a 10-, 15-, or 30-mile radius. You can narrow your search by specifying anything, including the type of food you want, type of restaurant, price, the neighborhood, etc. The list is also updated promptly, so new restaurants are being added all the time. A quick search for spots in Denver, CO, pulled up over 150 different restaurant options. Heads up: blackout days are a thing with dining programs. If you dine at a participating restaurant on a blackout day, you don't earn any miles. You do, however, still get a tasty meal. Blackout days are shown on the United Dining website and on the individual restaurant page. The individual restaurant pages are also really helpful. They'll show the hours, menu, and reviews of the restaurant, and even help with directions. Airline dining programs are a great way to earn credit card points. The United Dining Program is pretty generous. With the 5X miles multiplier, you can start to rack up points quickly. Add in a credit card that also rewards dining and you'll up your earnings by another 2-3X the miles. Now the only thing left to do is figure out how to use all those miles. Bon appétit. Leave a comment about United MileagePlus Dining: How to Earn More Miles?